From basic research to manufacturing and marketing new drugs or innovative medical devices, the whole biosciences sector is global, and the ability of Catalan companies to act and compete in this environment is key to their development and viability in the future. 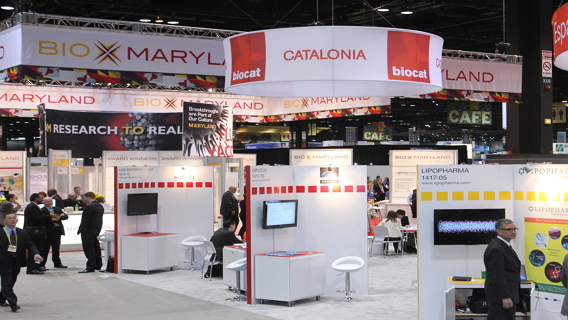 One of Biocat’s priorities is to promote the presence of Catalan companies and organizations at international fairs, congresses, forums and networks, as well as their participation in European and international projects to boost the visibility and momentum of the companies and organizations that make up the BioRegion of Catalonia. 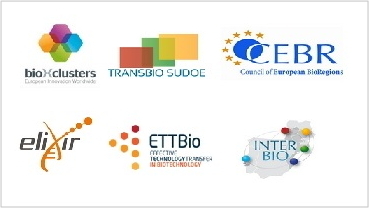 Projects like Transbio Sudoe, European Council of BioRegions, Elixir or bioXclusters are a gateway to the international sector. For some time now, Biocat has coordinated the Catalan delegation to the main fairs in the sector, like BIO and BES.